In an unsurprising move, yet another airline has extended its grounding of Boeing’s 737 MAX aircraft through the summer. Two tragically fatal crashes and Boeing’s acceptance of responsibility has sent shockwaves through the travel industry, but the company continues to promise a quick solution. The issue, caused by disparate MCAS (Maneuver Characteristics Augmentation System) sensors, can apparently be resolved with a simple software update. However, it seems that airlines aren’t so quick to trust Boeing this time around. A few days ago, American Airlines announced the extension of the 737 MAX’s grounding through June 5th. Now, Southwest Airlines is going one step further by keeping its fleet parked until August 5th. Though Southwest Airlines owns the most 737 MAX aircraft in the US, ringing in at a whopping 34 planes, it asserts that this constitutes a mere 5% of its fleet. Certainly, they must be able to afford the loss if they’re willing to proactively cancel all flights through the summer. With two major US airlines voluntarily extending the grounding, it seems like only a matter of time before the rest follow suit. The domino effect is well-documented in the airline industry, so I wouldn’t be surprised if announcements started rolling in early next week. It constitutes a major loss of confidence in Boeing, a blow for the company as continues to fight with Airbus for market share. I’m glad that Southwest has chosen to make this move. 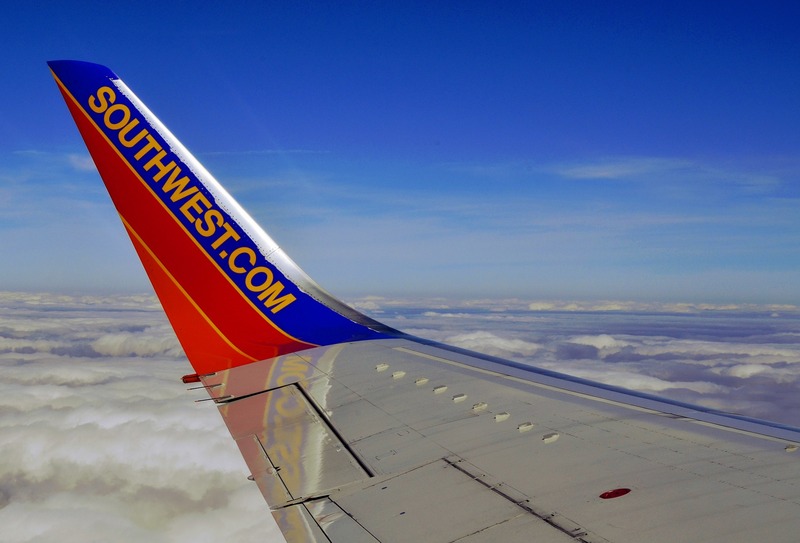 The airline industry often comes off ludicrously awful to its passengers, and Southwest continue to buck the trend by being proactive. They’re notifying those with pre-booked flights alternate accommodation via email, so if that’s you, look out for a notice. I think it’ll be interesting to see who comes next for the summer and whether or not Boeing can regain control of this disaster before the chance is gone for good. Are any of you affected by this? Have you received any emails?